Tune in using your defualt player. Do you have a web site? Do you want to support DyHard-Radio? Simply click on the code box to select the code, right click to copy, then paste the code where you want the image to appear on your web page. It's that easy ! You can also support us by following our social pages. 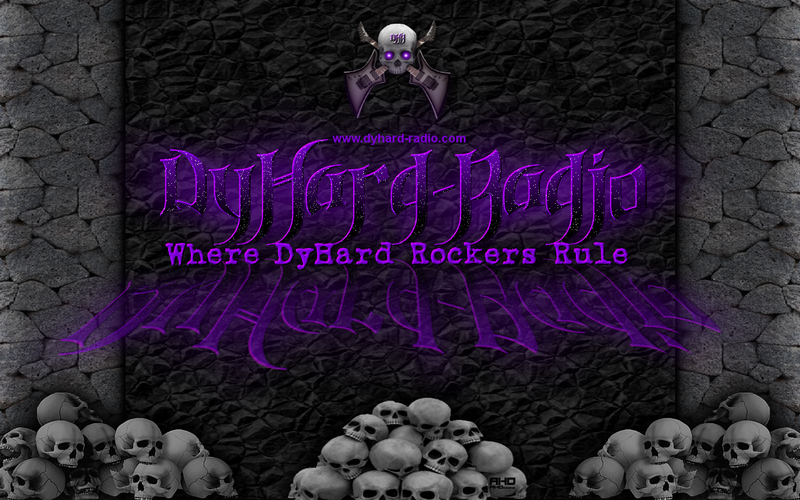 Please help us bring you more DyHard rock music by donating to our site. All rights reserved. No material may be copied from this site without express written permission.